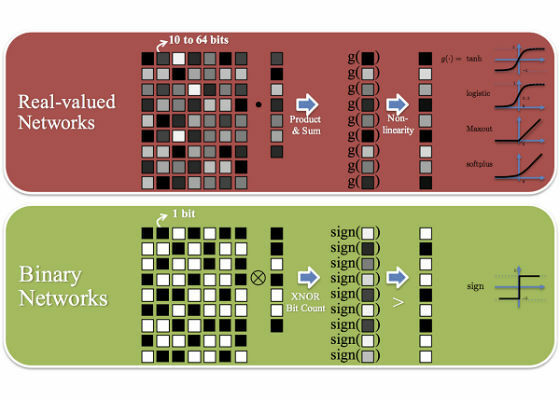 The original article is published on Nervana site: Accelerating Neural Networks with Binary Arithmetic. 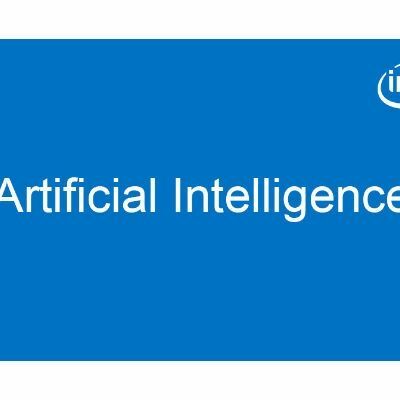 Please go to Nervana Homepage to learn more on Intel Nervana's deep learning technologies. where L is the total number of layers, and Wk and θk are the weights and batch norm parameters, respectively, at a given layer k.
Binarization, especially stochastic binarization, can be viewed as a form of regularization. Conceptually this is similar to Dropout since some values are probabilistically thresholded. In BNNs, we need to multiply matrices of -1 and +1s; for example, when multiplying activations and weights during forward propagation. GPUs do not natively support binary operations. Using a 32 bit or 16 bit number when only 1 bit is needed is extremely wasteful.